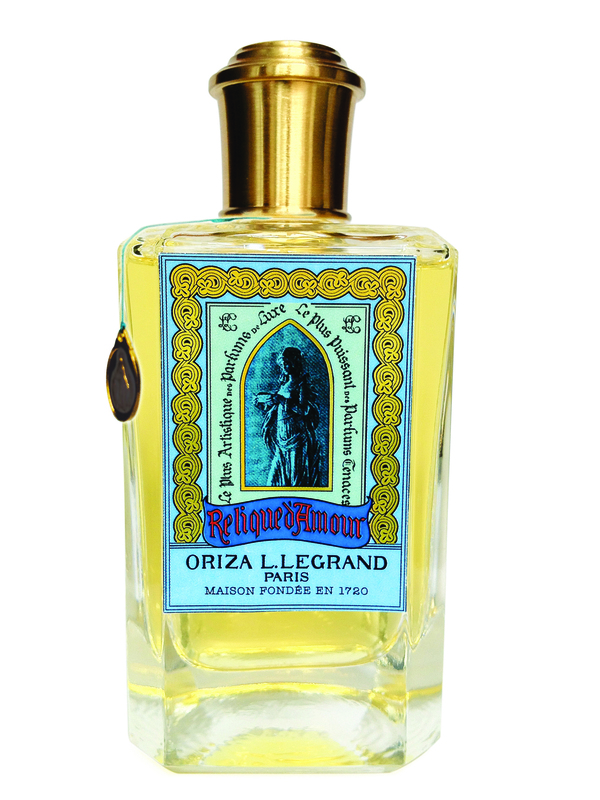 The story of Oriza Legrand is nothing short of amazing: born in 1720 in Paris, the house provided the Royal Court of France, England, Italia and Russia with its products. At the heart of this success: elegant formulas and creations full of technical and artistic innovation that turned the house into one of the industry’s finest avant-garde actors. This is the fabulous heritage Franck Belaiche has gotten hold of. 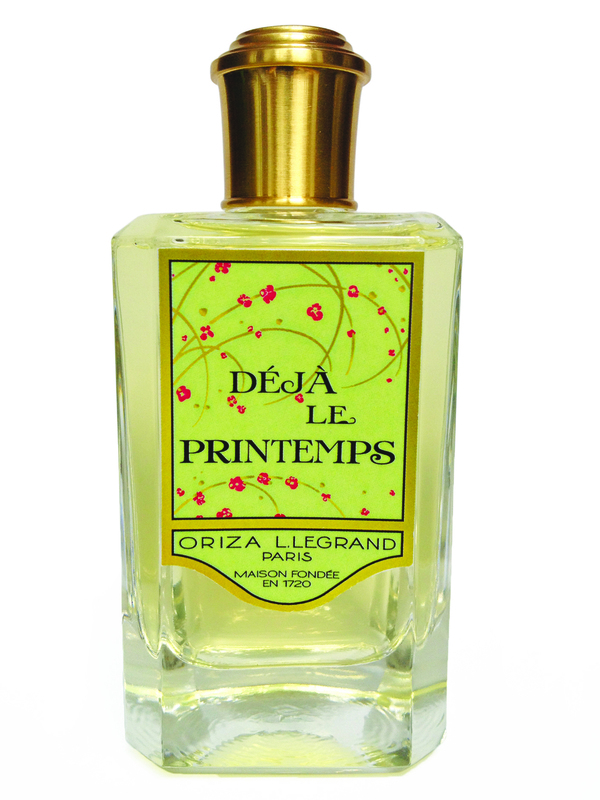 After he bought and put the house back on its feet – it had stopped running at the end of the 1930s – he has just reedited four perfumes with enchanting names, created between 1900 and 1920: Déjà le Printemps, Rêve d’Ossian, Relique d’Amour and Oeillet Louis XV. 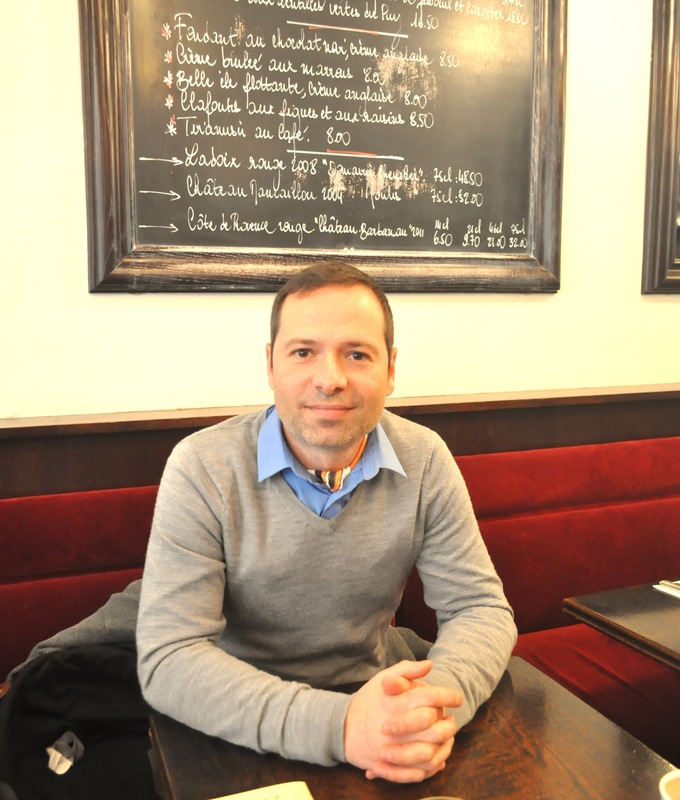 At Bistrot Vivienne, I met with a real fragrance-lover who holds a treasure between his hands. How did you meet the house Oriza Legrand? For a long time I was in movies and television, as a producer. I worked with Anne Fontaine, François Ozon, André Techiné… But I was also passionate about fragrance creators and small, exceptional houses. Meeting the founders of Diptyque, at the end of the nineties, allowed me to enter the world of perfume and to understand it better. I always wondered whether my passion would one day turn into active participation, and I’d spotted Oriza Legrand while doing some research and reading in libraries. Soon, I was fascinated by its story and how it was a precursor of so many things. The house seemed to me like it was one of the creating actors of today’s perfumery. Can you tell us its story? There were three eras: first, the foundation of the house by Fargeon the elder – not to be mixed up with Jean-Louis Fargeon, who was his cousin – who set his shop in the Louvre’s Cour Carrée. The creams and powders Fargeon created were destined to the eternal youth and beauty of the famous courtesan, Ninon de Lenclos. 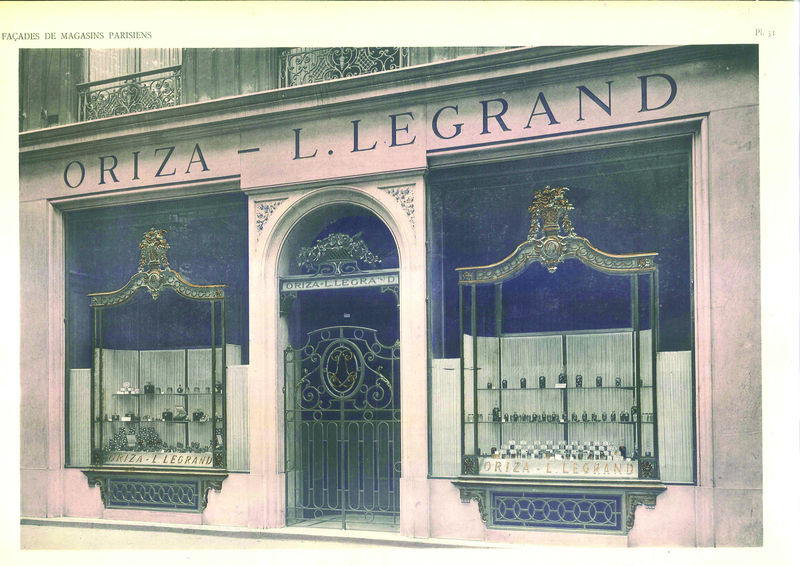 Legrand gave Oriza all its prestige and set his boutique on rue Saint Honoré, where Mulberry stands today, right next to Penhaglion’s. He created the most refined, the most exquisite, the most complex things. 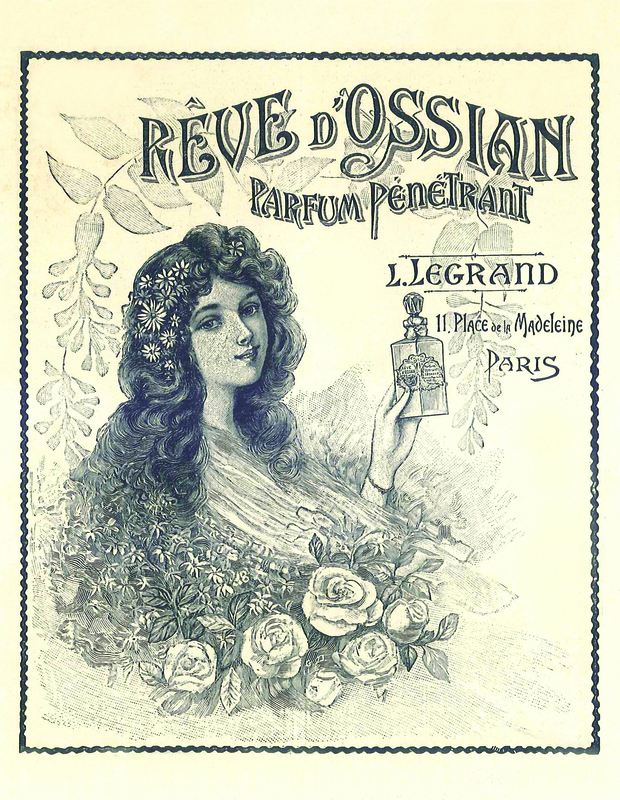 Legrand was a true fragrance artist, like the perfumers one encounters in Le Parfum. A little later came Antonin Raynaud, born in a family of butchers in Grasse, who joined the house as an associate with interests on benefits. Legrand then sold him the house, and he renamed it Oriza Legrand as a tribute to its first two owners. From that moment on, what was a small, apothecary-like boutique, became something industrial and powerful because Raynaud, who has been the mayor of Levallois-Perret, built a factory there. He was one of firsts to settle there, followed by Roger Gallet, in order to escape Paris’ local tax, octroi. His factory had over 200 employees at the end of the 1800s. It ran at full speed and Raynaud put his financial means at the service of the house: he created his own, very refined package boxes. He also turned to Baccarat, who created bottles for prestigious editions. And he left Faubourg Saint Honoré to set up to shops on boulevard de la Madeleine and on Place de la Madeleine, where Baccarat currently stands. Which gives you an idea of how important the house was back then. At the turn of the 20th century, 90% of the production went abroad. Where did all these bottles go? Oriza was one of the rare houses that provided the Courts of Russia, England, Italy and France. In France, it lasted until Napoleon 3. The house was also one of the firsts to turn its fragrances into lines of products. It has become the most natural thing now, but it wasn’t back at that time. For Déjà le Printemps, you had a perfume, a powder, make-up, soaps… You see, when I saw the industrial, powerful and innovative aspects of the house, I fell in love right away. I wanted to give it a second birth and give it its prestige back. How did it all happen? Where was the house at when you bought it? It has been about three years, and the house had stopped running since the end of the 1930s. It had been abandoned since? Yes. I don’t know what happened, Raynaud had two successors and maybe they didn’t have enough talent, energy or know-how to make it last. Antonin Raynaud was an undisputed master who could master something technical, but also administrative and artistic all at once. This said, World War 2 weakened the fragrance industry, which does not produce goods of first necessity. What is the work process like? Who are the people involved? We work with a small, family-owned laboratory in Grasse, that has chemists and perfumers. I do the artistic direction. They handle the technical realization. They work with the brief and the archives and must immerse themselves in the house’s universe. So you give them the original juice and explain where you want to take it to? Yes, and then we discuss how we can adapt it. Usually, the names of the fragrances are so evocative that we understand which universe we evolve in right away. What do perfumers think of working on such an original project? 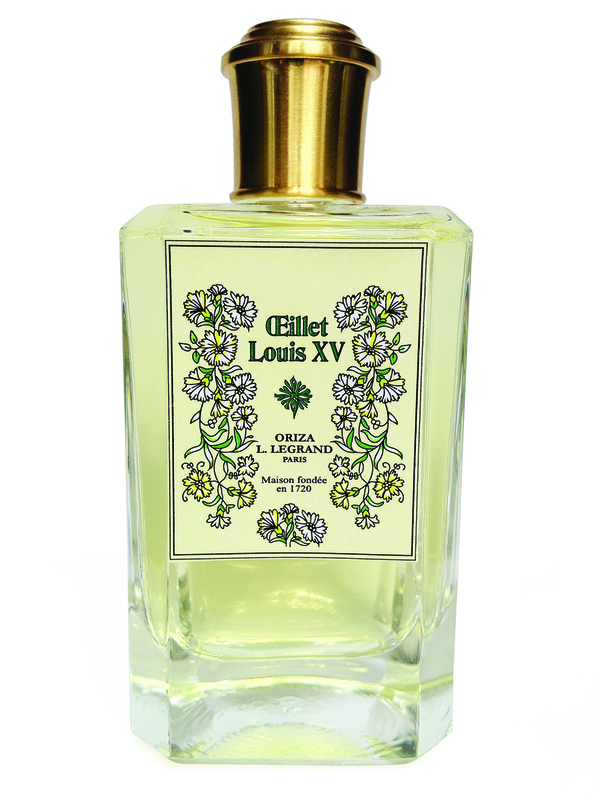 You live in 2012 but were lucky enough to smell Louis XV’s parfume. Can you tell me what has changed in the way we use fragrance over the last three centuries? The house had incredible means at the time, this is what allowed it to develop such a diversity of products in hygiene and beauty, kind of like Santa Maria Novella. The only thing it didn’t make was scented candles. Who were the customers of the Paris boutique? Elegant Parisiennes, since these products weren’t cheap, and foreigners. Where are your products sold today? And who are your customers today? Why are they attracted to your fragrances? We have two types of customers: either they are foreigners from Russia, America or the Middle East, fascinated by the house’s story; or they are demanding customers from France who don’t want to wear what everyone is wearing. Will you bring other formulas back to life? Yes. And if the first four fragrances are neither masculine, nor feminine, nor unisex – meaning they address literally everyone, the next two ones will be a masculine and a feminine. Will they be from the same period as the first four ones? 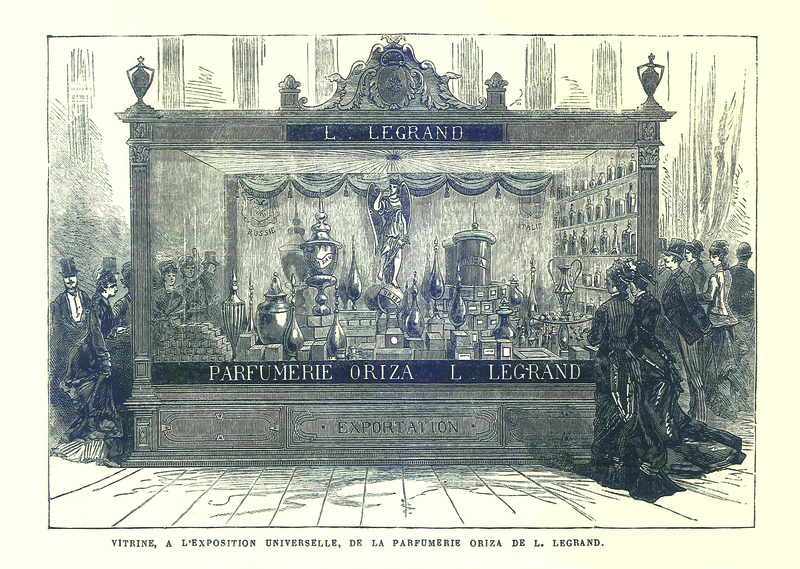 Because the only frustrating thing about Oriza Legrand is that the house was born in 1720 yet the fragrances you’ve re-edited are all “only” from 1900… We’d love to smell older things! 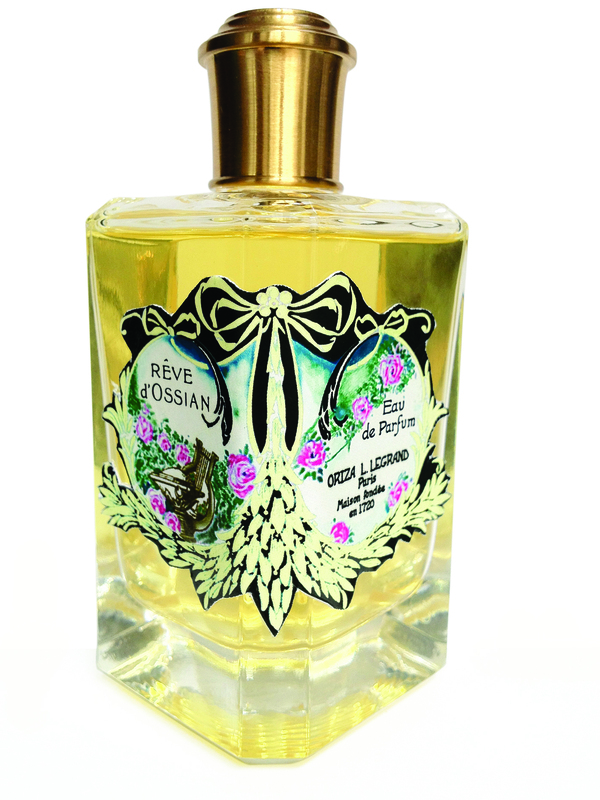 To relaunch Oriza, it would have been very hard to re-edit, for example, Violette du Tsar, a perfume created for the Tsar of Russia, thus very old. First, not a lot of people would have enjoyed it, and then starting with old perfumes didn’t seem to me like a relevant way of bringing the house back to life. Just like a movie producer knows that if he produces a blockbuster he will then have the means to produce a movie he really loves but that may not make any money, I hope that these four first perfumes will allow me to re-edit new fragrances, which won’t be best-sellers but will find their customers. Beyond the desire to keep these ancient perfumes alive, do you thinh you will create new ones?